Chelsea came from behind to rescue a vital point against Manchester United in Saturday’s early kick-off but despite the game having four goals, the main talking point concerned Jose Mourinho. 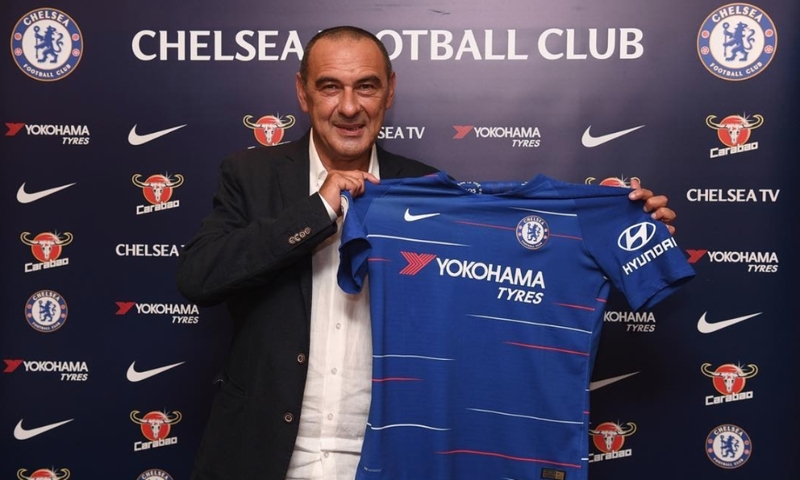 This time, it must be said, the former Blues manager was not completely at fault after chasing Marco Ianni, Maurizio Sarri’s assistant, down the tunnel deep into injury time. The number two leapt out of his seat to celebrate Ross Barkley’s dramatic last-minute equaliser and on the way past the Red Devils’ technical area, he provoked a furious reaction. Mourinho was the first to bite as he flew onto the pitchside in an attempt to catch Ianni before being joined by members of his coaching staff as well as a couple of players. The Chelsea stars who had finished celebrating the goal then went towards the tunnel in order to defuse the situation which probably made it worse by increasing the number of bodies in the small area. The stewards did a great job of calming everyone down and after restraining Mourinho, the ‘Special One’ returned to his technical area ahead of the final whistle being blown. 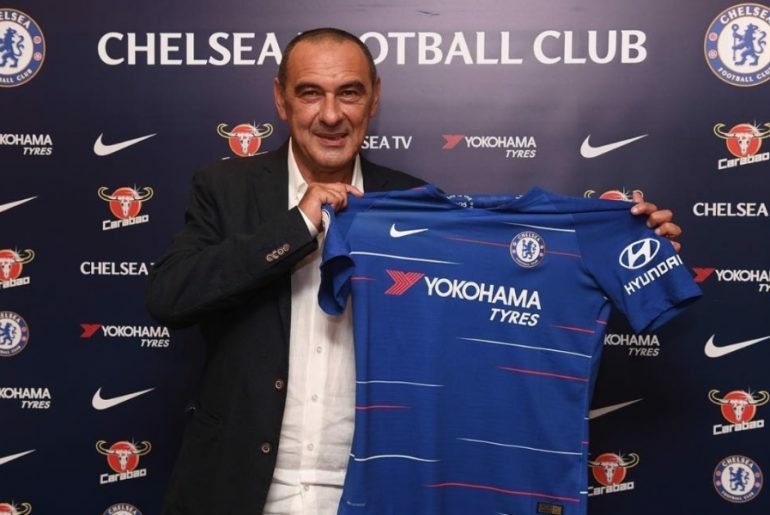 In the post-match handshake, Sarri looked keen to apologise to his opposite number who was happy to embrace the Blues boss. The former Napoli first-team coach admitted in his conference after the game that Ianni had said sorry to Mourinho when the dust had settled, claiming it was a heat of the moment incident. Sarri also said that he must decide whether to punish his assistant who certainly crossed the line on Saturday. `The Football Association will also make a decision on what who will be punished, Marco Ianni will be lucky avoid retrospective action while Jose Mourinho might also receive a short ban which will possibly be deemed as unfair. I don’t think there will be any complaints if Chelsea’s assistant has to sit in the stands for the next few league matches.